Cars.com's Kicking Tires blog has just released the fastest and slowest selling cars of April. 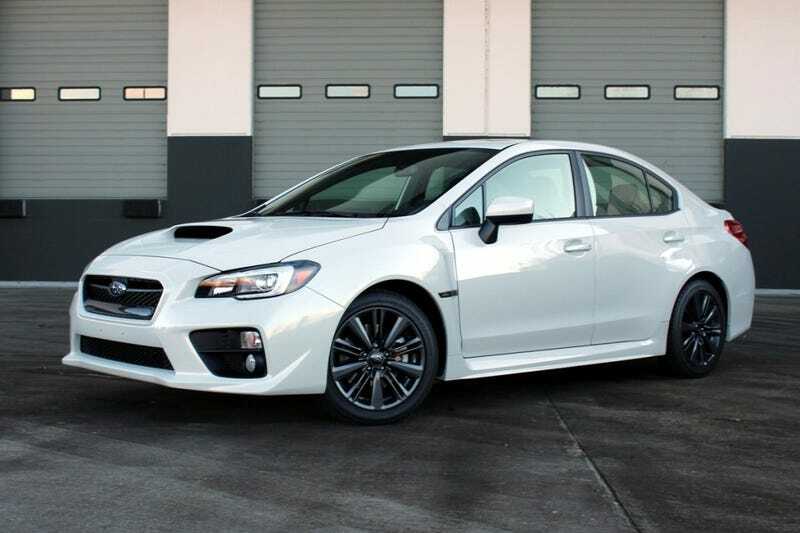 Subaru had a great month with the Forester taking the top spot, and the all new WRX coming in at #2. The rest of the list of hot sellers isn't too surprising being that it is dominated by crossovers and trucks, with a few other high-performance and luxury models such as the Corvette, the S550 sedan and the A3. Frankly I'm a bit surprised to see our favorite Jag on the slow seller list. The rest of these cars probably belong here though.